An Alternative To Regulation of Opioids? From Sy Mukherjee at Fortune comes the tale of an interesting study and approach to reducing the prescribing of addictive opioids: write a letter. Admittedly, the overall effect of these letters, highly personal missives from the families of opioid victims, were modest. But by no means were they negligible, according to the study. In fact, doctors informed of patient deaths through these personal communications were 7% less likely to prescribe opioids for new patients, and less likely to prescribe high-dose opioid painkillers, over the course of the next three months compared to those who didn’t. It may not sound like much, but in the midst of a scourge claiming tens of thousands of lives every year, the public health effect isn’t something to be easily brushed aside. Moral of the study for me: you can persuade people when you offer a real-world rational argument, particularly one that touches the heart. Let’s make regulation the last resort, not the first. 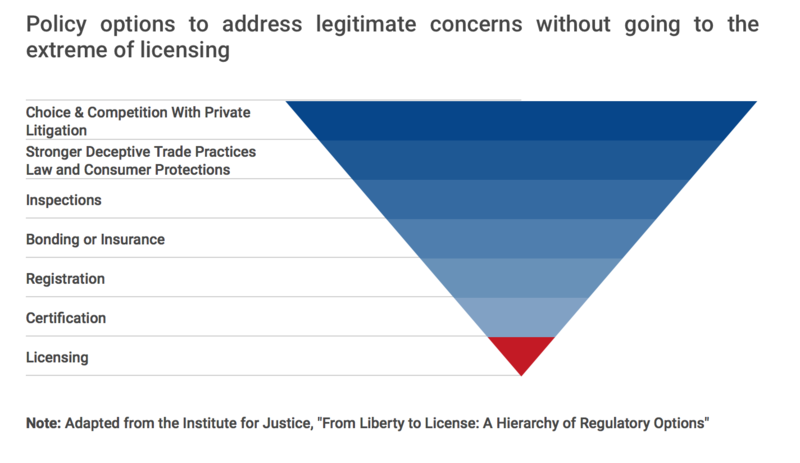 Our Jon Sanders advocates for the ‘regulate as a last resort’ approach in a different context — that of mandatory licensing of those who want to work in certain fields. A 2015 report shows that more than 20 percent of North Carolina’s workforce is licensed. 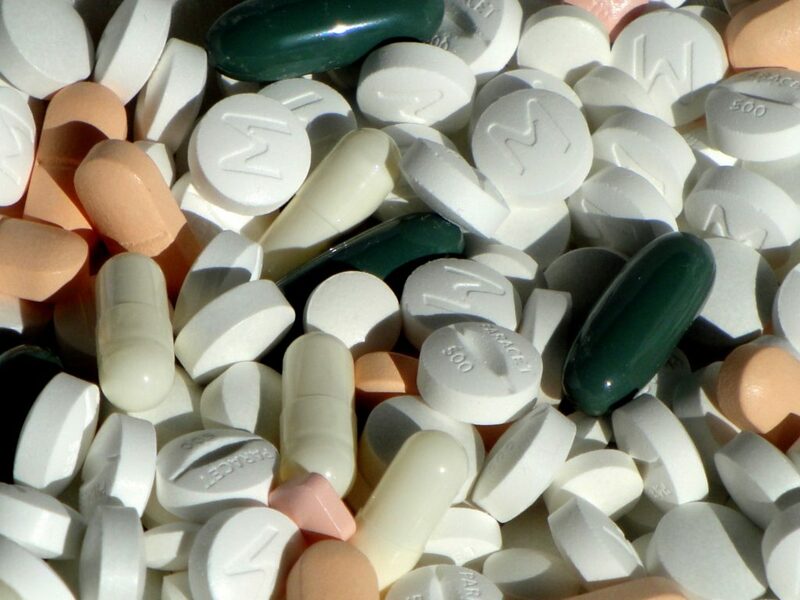 Whether it’s the prescribing of addictive pain killers or ensuring public health and safety by those who work in certain fields, there are alternatives to government regulation we should consider.